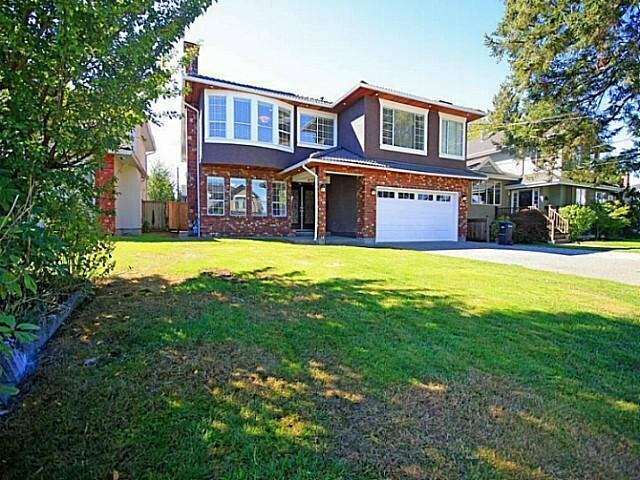 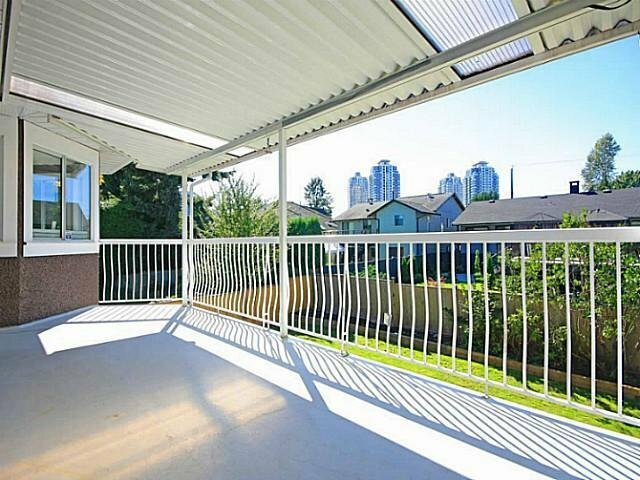 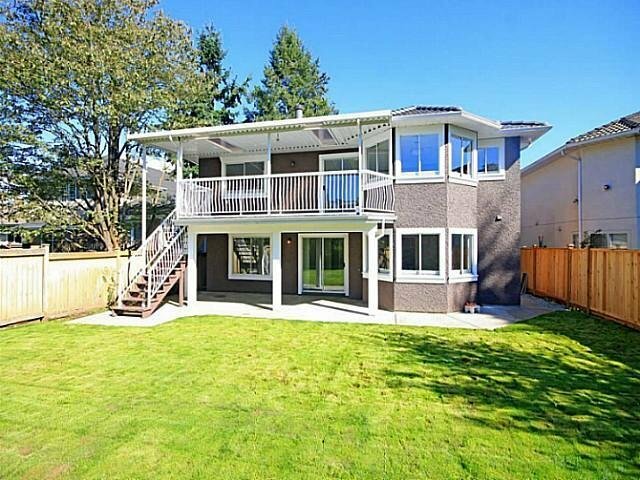 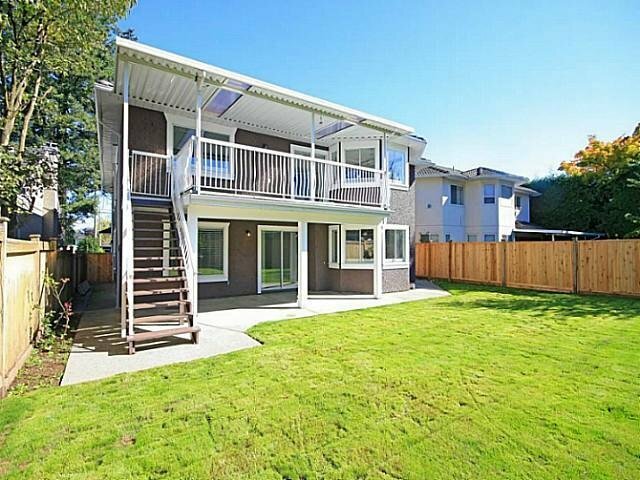 6743 Fulton Av, Burnaby - SOLD | Jenny Wun - Oakwyn Realty Ltd.
High Quality Home in High gate area! 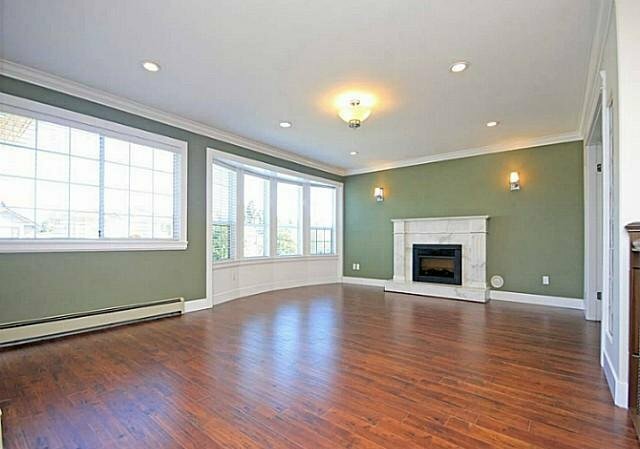 Elegant floor plan with Grat Room design. 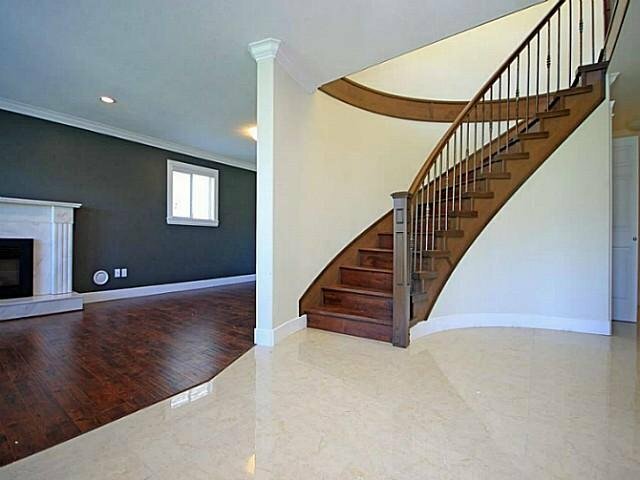 The finish & quality has detailed woodwork everywhere! 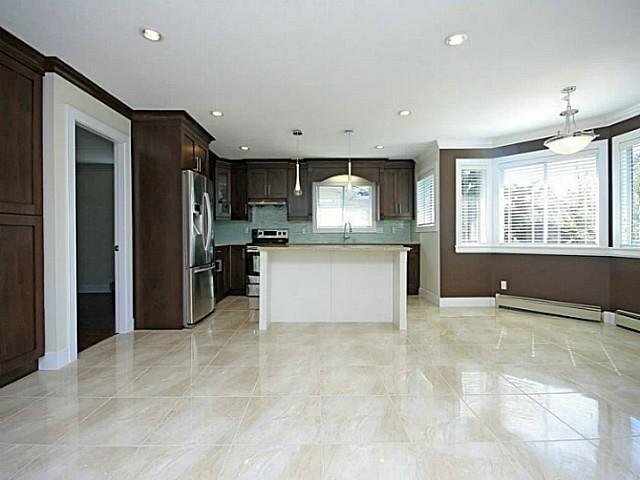 Fully Renovated spent over $200,000 in 2013 which include New Stucco, Gutters, Soffits, flooring pain, Ins ide railing,tiles, garage door & motor, all new lights & pot lights inside & outside, new Appliances & lots more to see!!!! 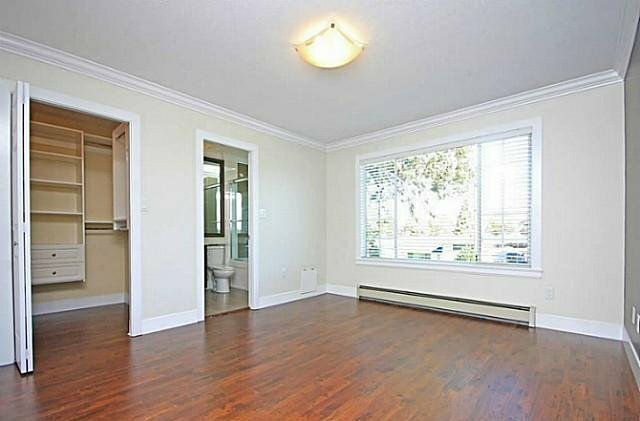 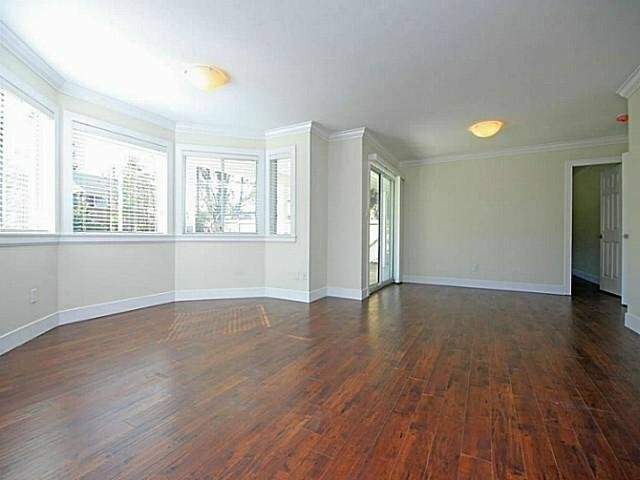 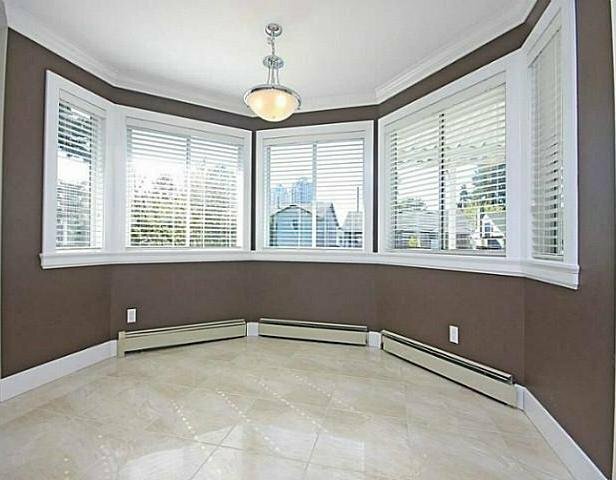 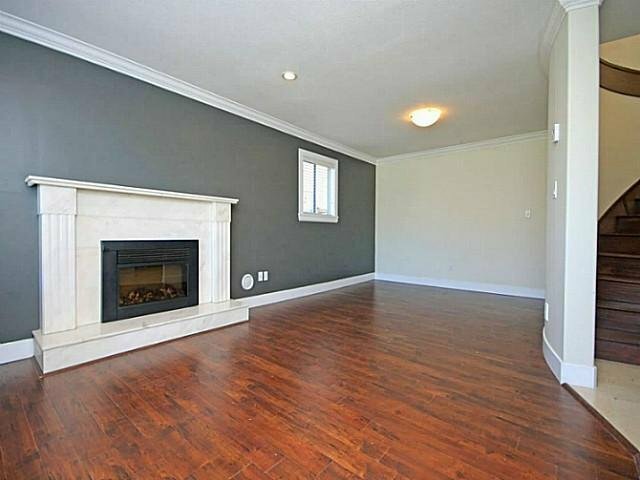 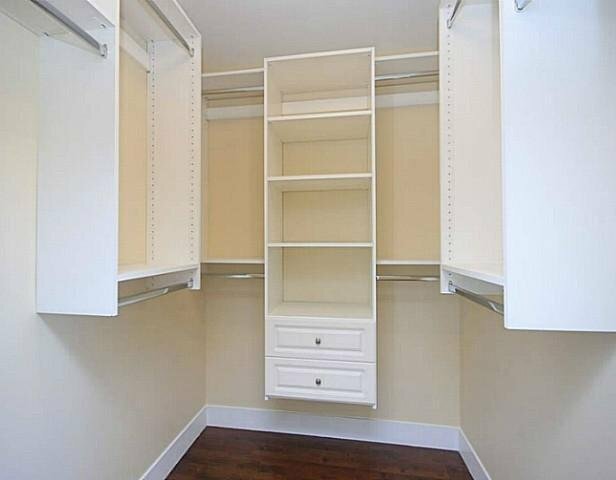 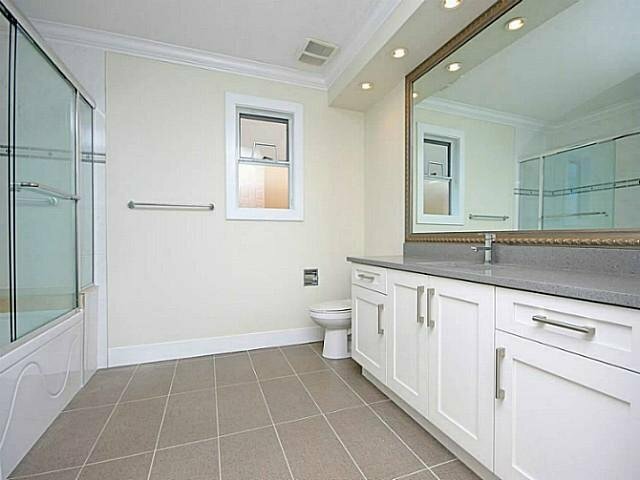 Fully Reno'd & option for 2 bedrms inlaw suites. 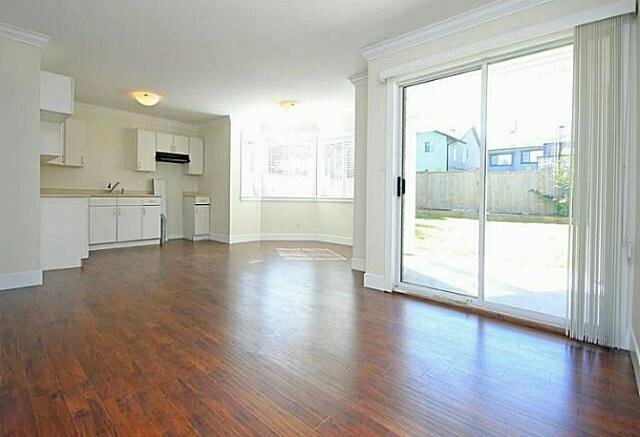 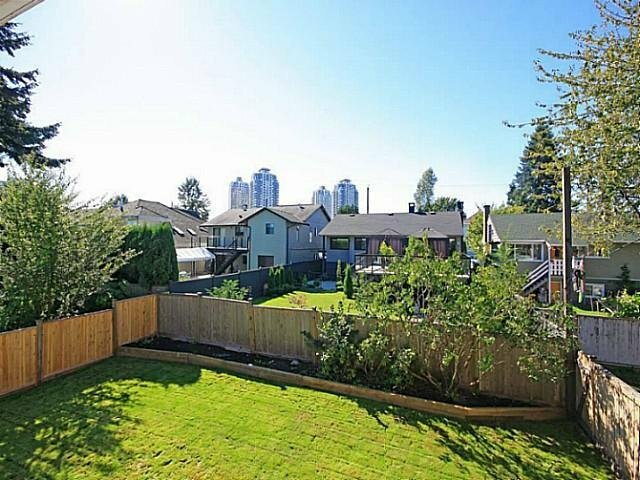 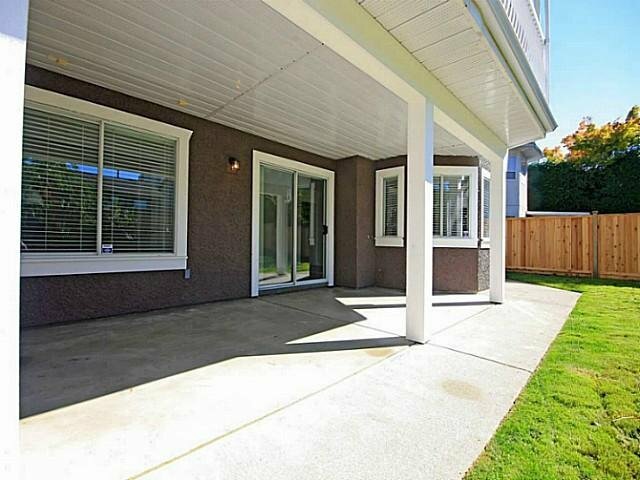 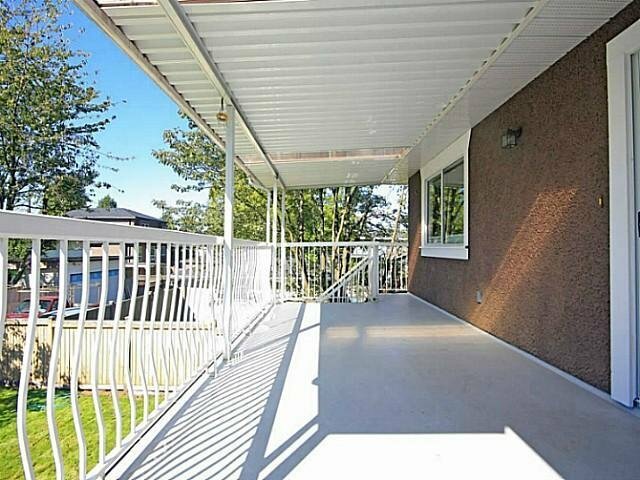 Fenced rear yard, 5mins walking to New Edmonds Community Centre, Schools, Shopping, Bus close by. 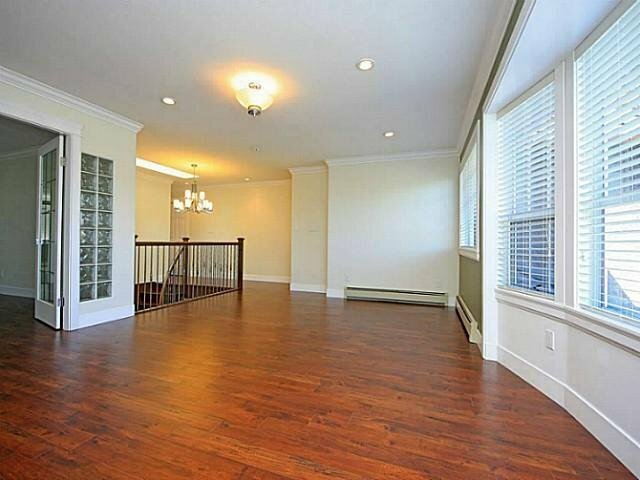 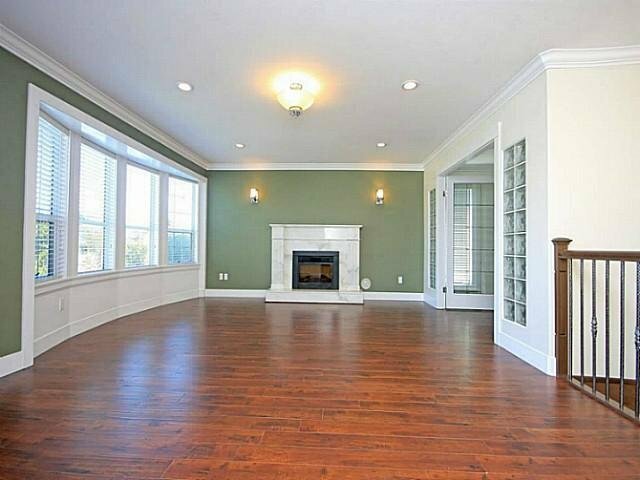 Click the Picture & then click for Virtual Tours for more photos. 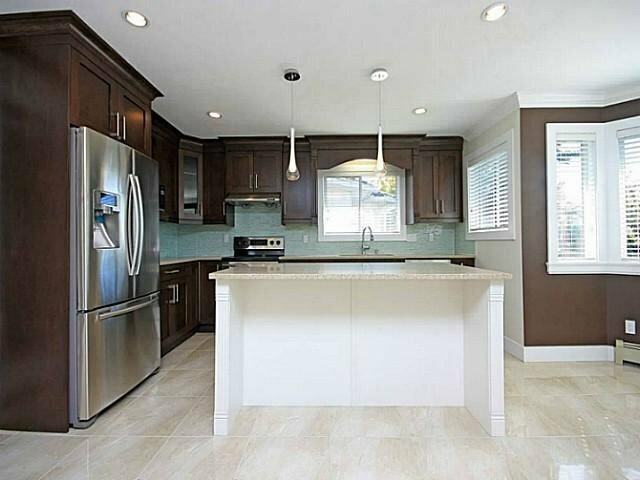 Open house Sat 2-4 pm must see.